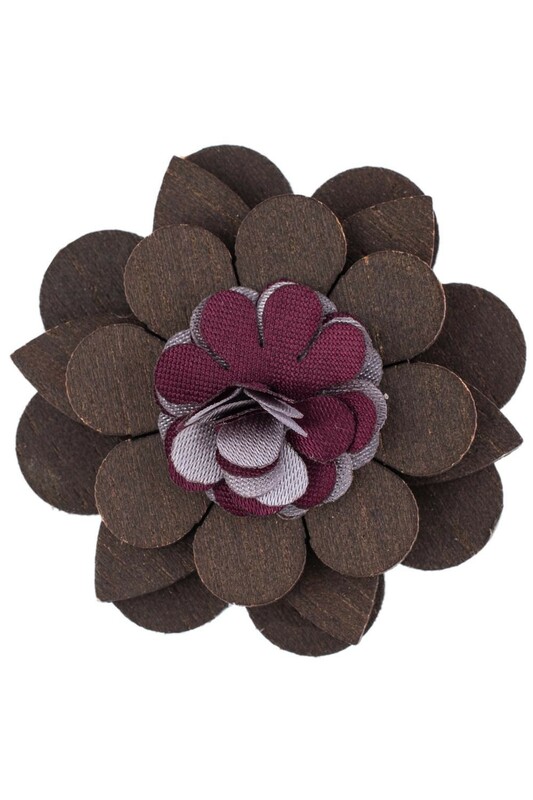 Add a touch of sassy sophistication to your repertoire with this wooden lapel pin. For the groom and for the best men, this lapel pin will surely stand out in such a special day. Bright up your look! !!!! colors might be slightly different according with your monitor settings !! !